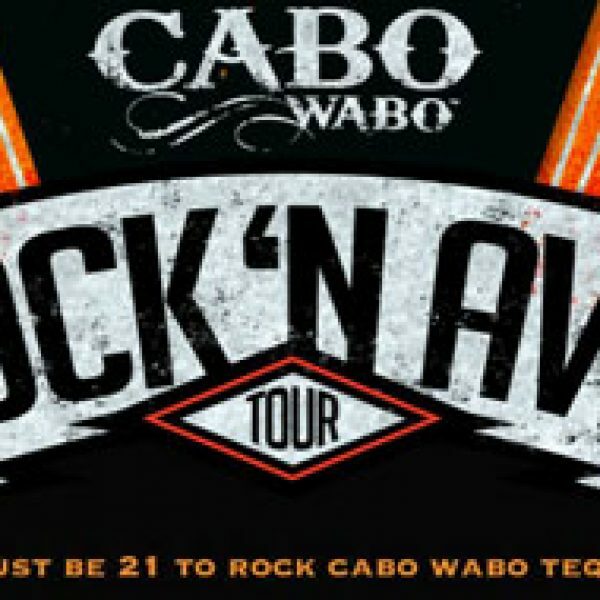 Cabo Wabo Tequila’s Rock ‘N Awe Tour Sweepstakes! Enter Cabo Wabo Tequila’s Rock ‘N Awe Tour Sweepstakes and win one of five trips to Los Angeles, Las Vegas, AND Cabo San Lucas. Each trip is worth over $12,000. Ends July 27th, 2013. Good Luck! Red Tricycle: iPad Mini Giveaway! 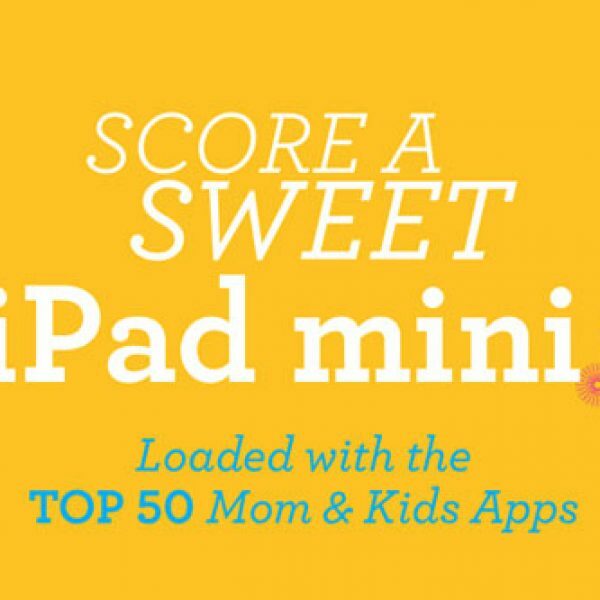 Enter the Red Tricycle iPad Mini Giveaway and win an iPad Mini pre-loaded with 50 apps for mothers and children! Ends July 30th, 2013. Good Luck! 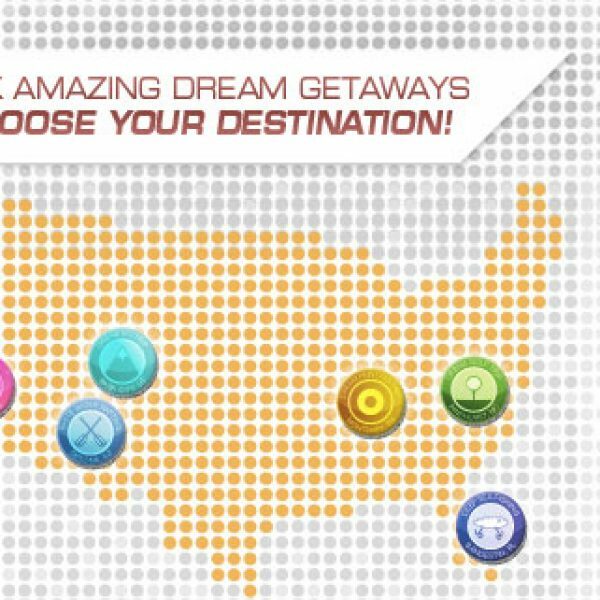 Dunham’s Sports’ Pick Your Own Adventure Sweepstakes! Enter Dunham’s Sports’ Pick Your Own Adventure Sweepstakes and you could win your choice of vacations including a trip to Disneyland, a deep sea fishing trip to Florida, skiing in Park City, golfing in Pinehurst, and more! Ends July 31st, 2013. Good Luck! Dial: $65K Gold Giveaway Sweepstakes! 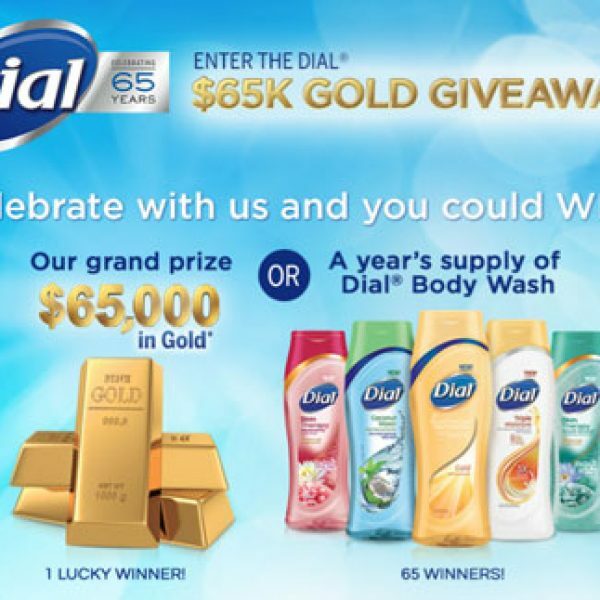 Get the chance to win $65,000 in gold or cash, or daily prizes of free Dial products, from Dial’s $65K Gold Giveaway Sweepstakes on Facebook. Ends August 19th, 2013. Good Luck! 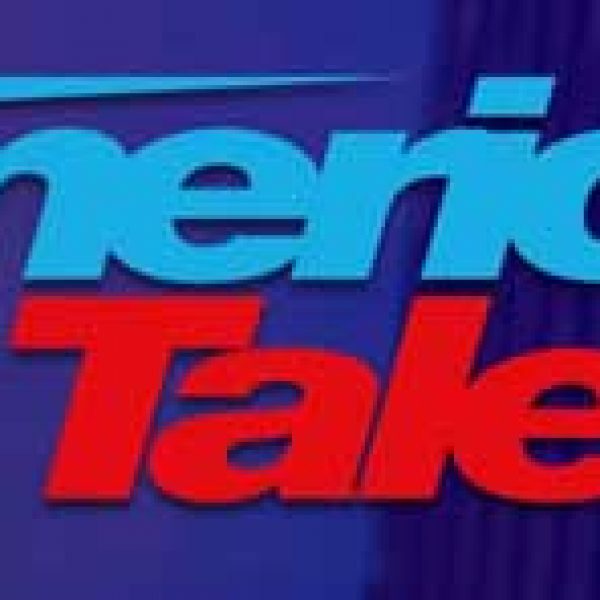 Enter to win a trip to the America’s Got Talent finale in the Orville Redenbacher’s Pop Trivia Challenge. Hurry, this sweepstakes ends on August 24th.